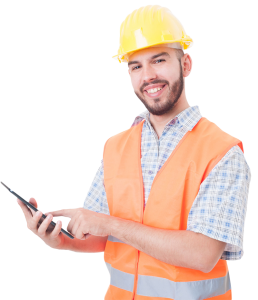 The QCF Level 1 Award in Health and Safety in a Construction Environment is aimed at learners wishing to qualify for the CSCS Green Card to access construction sites in the UK as a non-skilled worker. 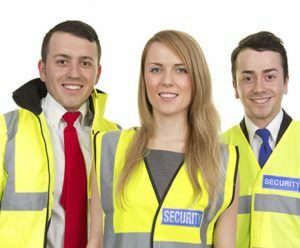 Are you interested in working as a security operative in the private security industry? 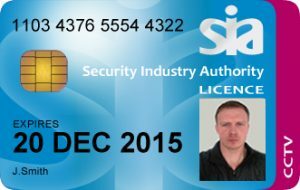 SIA licence linked qualifications are courses that you take before you apply for your SIA Licence. Lets get started! Our examinations are all written, graded and certificated by our experts within the United Kingdom using real language spoken by real native speakers. This will help you prepare to use English abroad, or at home, in a range of contexts such as listening to university lectures or participating in work meetings. 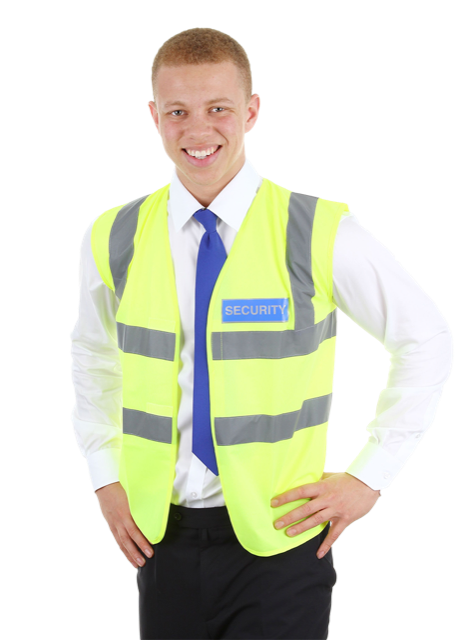 This course is appropriate for those with no previous security training, and anyone seeking qualification as a SIA Licensed security operative in the private security sector. 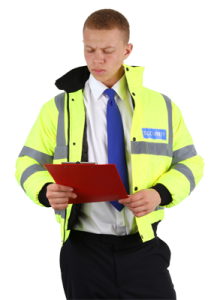 Having a CCTV security licence indicates that a person has not only gone through the training in order to become an CCTV officer, but they have also gone through the training necessary to do the job competently.